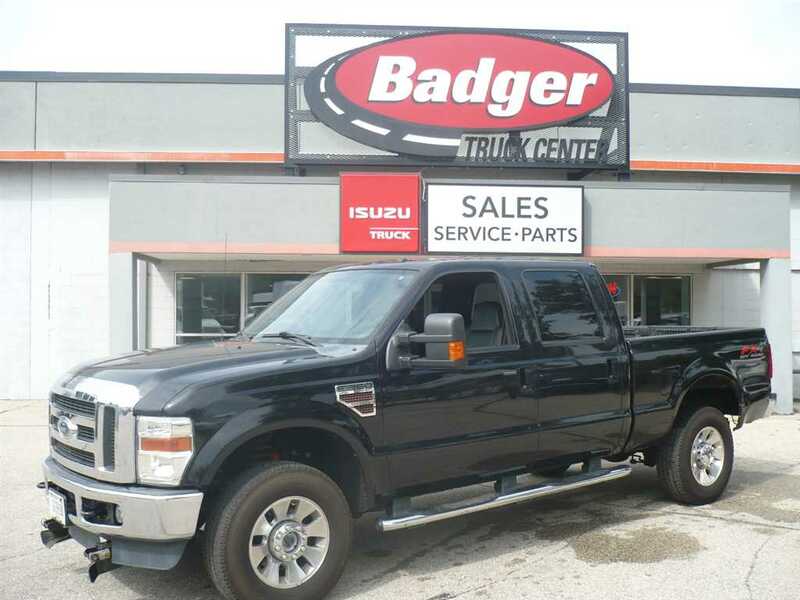 This 2010 Ford F350 SD 4x4 Crew Cab Lariat Pick-Up is powered by a 6.4L V-8 Diesel Engine and a 5-Speed Automatic Transmission. It comes nicely equipped with the FX4 Off Road Package, Electronic Shift On The Fly, Engine Block Heater, Camper Package, Snow Plow Prep Package, Air Conditioning, AM/FM/CD/SAT Radio, SYNC Voice Activated System, Navigation, Rear View Camera, Leather Seats, Power Locks and Windows, Power Slide Moon Roof, Power Slide Rear Window, Power/Heated Mirrors, Memory Group, Adjustable Gas/Brake Pedals, Trailer Brake Controller, Trailer Tow Package, Trailer Hitch, and a 30 Gallon Fuel Tank. 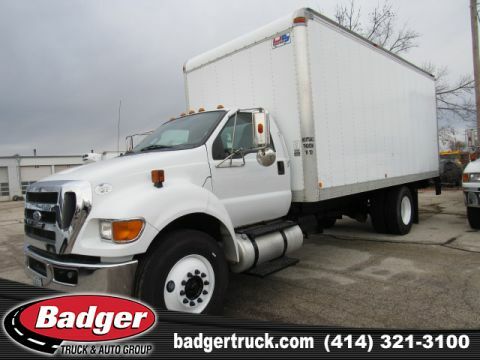 Call Badger Truck & Auto Group in West Allis at 414-321-3100 to speak to one of our Commercial Truck Professionals. 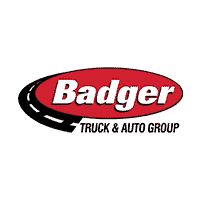 Badger Truck & Auto Group is a commercial truck center that sells trucks typically to owners of companies. 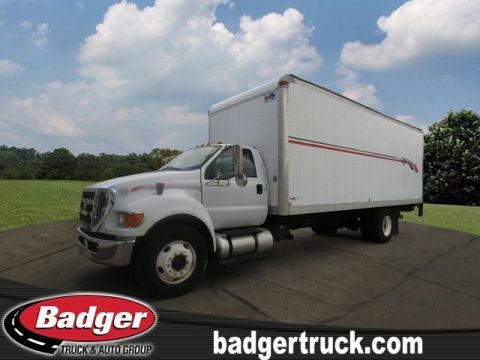 As purchasing commercial trucks can be complicated and include many considerations, customers can be assured our teams excel at knowing what needs to be discussed when deciding what truck best meets a company’s unique set of business requirements.